in the Desirable Silver Cliff Heights Subdivision! and Gently Sloped Building Sites! Owner-Financing Available! 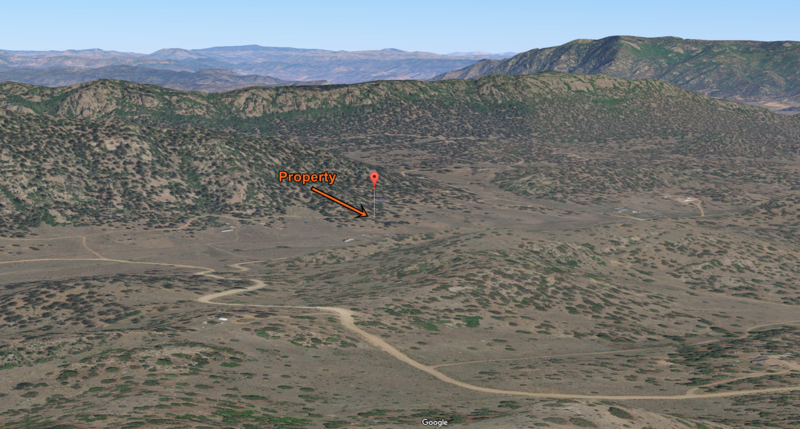 This large parcel has scattered pinion & ponderosa pine trees and some nice gently sloped building sites! A 2wd dirt road gives legal access to the entire northwest side of the lot. 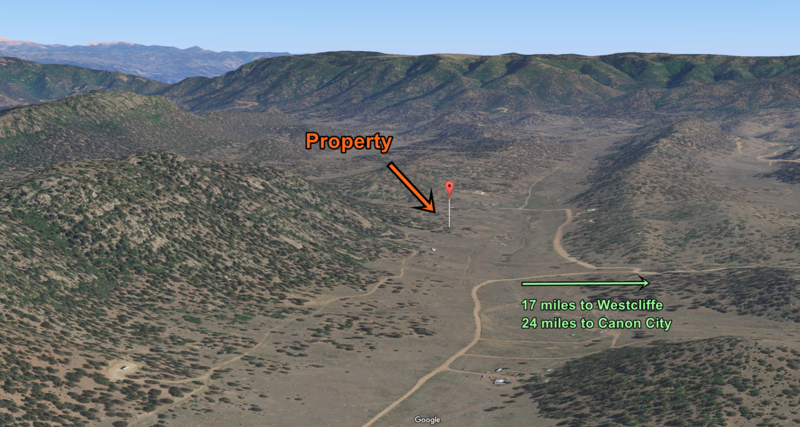 The property is surrounded by beautiful rolling hills and is only 17 miles from Westcliffe / Silver Cliff. Have the privacy of living on large off-grid acreage, yet still have the convenience of a nice full-service town! If you're looking for outdoor recreation, the Sangre De Cristo Range on the other side of the valley will provide a lifetime of hiking, fishing, backpacking, etc. !